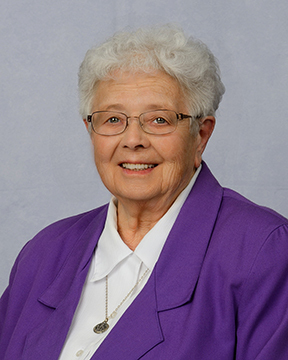 Sister Madonna's 90th Birthday Open House - June 11 - 2-4 p.m. Please join us in celebrating Sister Madonna Wagendorf's 90th birthday! All are welcome! No gifts, please. Your presence is gift enough!